Leather Bound was established in 1991 by Gary and Cheryl Erdenski. 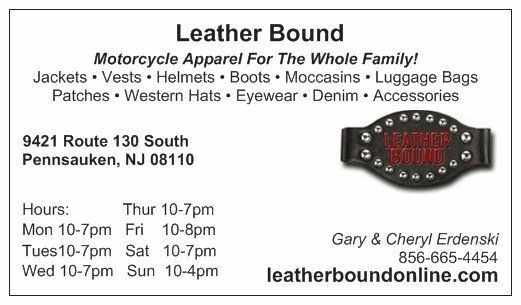 In just a few years Leather Bound quickly grew from a small 800 square foot store in the former Pennsauken Mart to our current 5000 square foot location on Route 130 in Pennsauken, New Jersey, just minutes away from Philadelphia bridges. 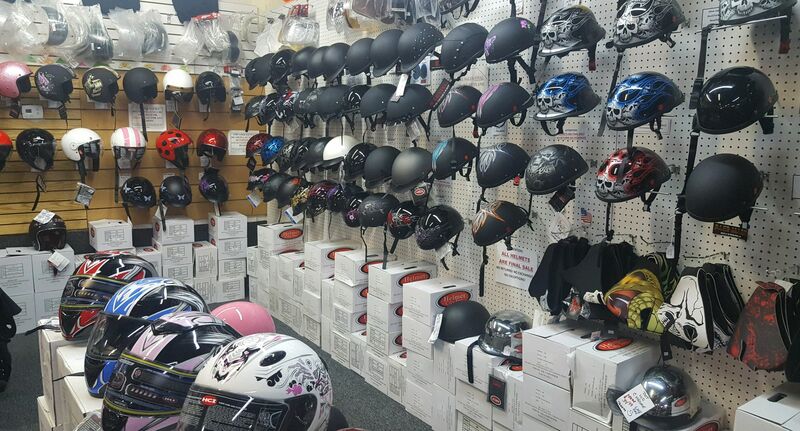 We carry the largest selection of motorcycle gear, apparel, luggage and accessories in the tri-state area. We pride ourselves on selling only top quality products at the best prices around, and test and inspect all merchandise. Leather Bound serves customers from all over the Northeast, including Pennsylvania, New York, Maryland and Delaware. 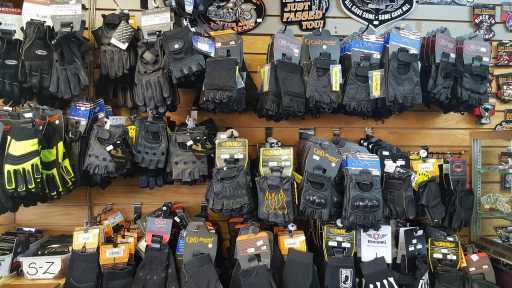 People drive hours to come to our store to shop the biggest selection of motorcycle coats, vests, boots, saddle bags, and everything else needed to ride a motorcycle. Our friendly, knowledgeable staff is available to help you with all your leather wear needs and find you the perfect fitting gear from chaps to helmets. 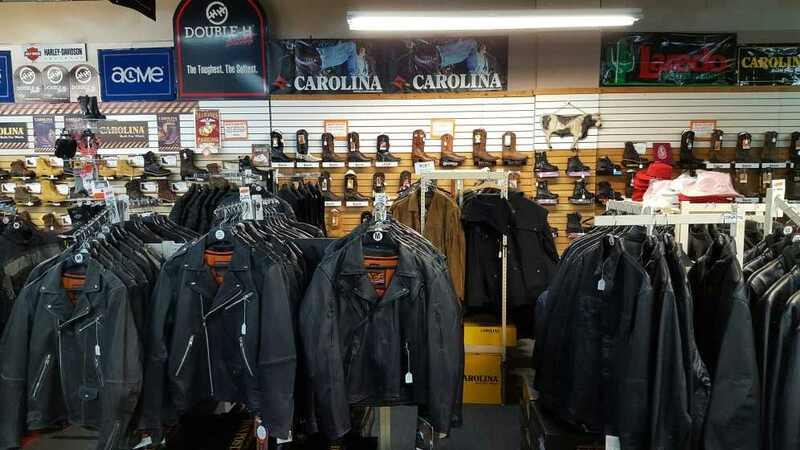 Whether you are looking for fashion leather items, motorcycle jackets, work boots, saddlebags, helmets, western boots and hats, belts, handbags, wallets, accessories, etc., Leather Bound carries something for everyone. View photos of our store here. At Leather Bound Online we search far and wide to find the best quality leather motorcycle gear for the best prices around. We pride ourselves in selling high quality at low prices. From premium leather biker jackets, hats and leather vests, to made in the USA cowboy and work boots, you can be sure that your purchase is made with quality craftsmanship that will last. Please Note:We stock so much inventory that everything may not be listed online and may not be available in our physical store. If you don't see what your looking for be sure to ask if we have it! 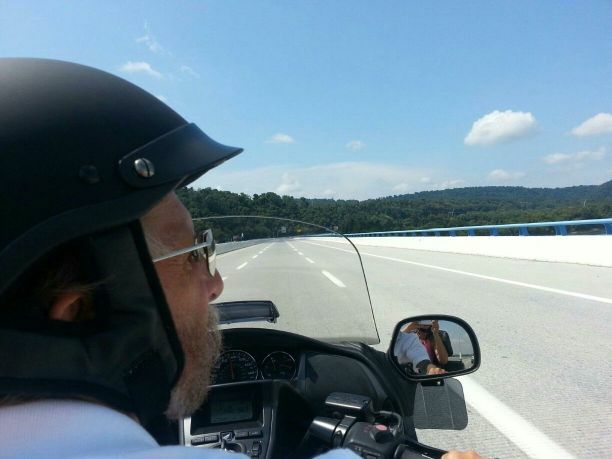 Gary on his Honda Goldwing.